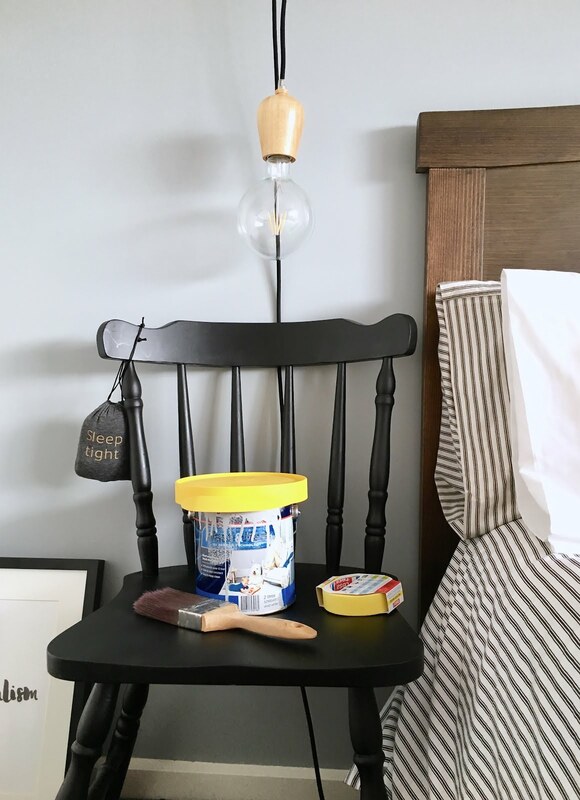 La Maison Jolie: A DIY Painter's Dream Product - CANSEALID! 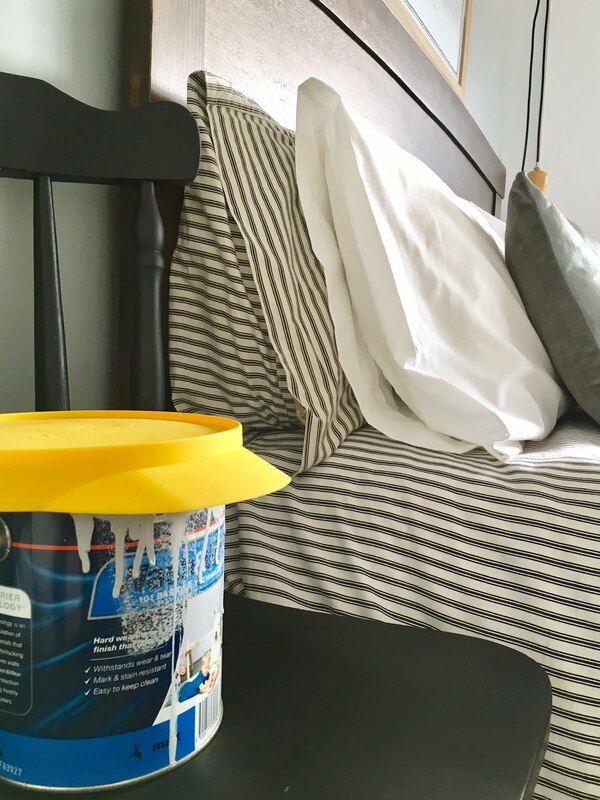 Do you constantly face the challenge of prying open a stuck paint can lid or have you ever had to throw away paint because it dried up sitting in a hot garage? I have a few dozen paint cans in my garage leftover from different projects and it is quite frustrating to jimmy open up a lid only to find that the paint has dried into a gluggy mess. But here's an invention that could not only save the paint but also in the process a whole lot of money that you would normally spend to buy more paint - CANSEALID! 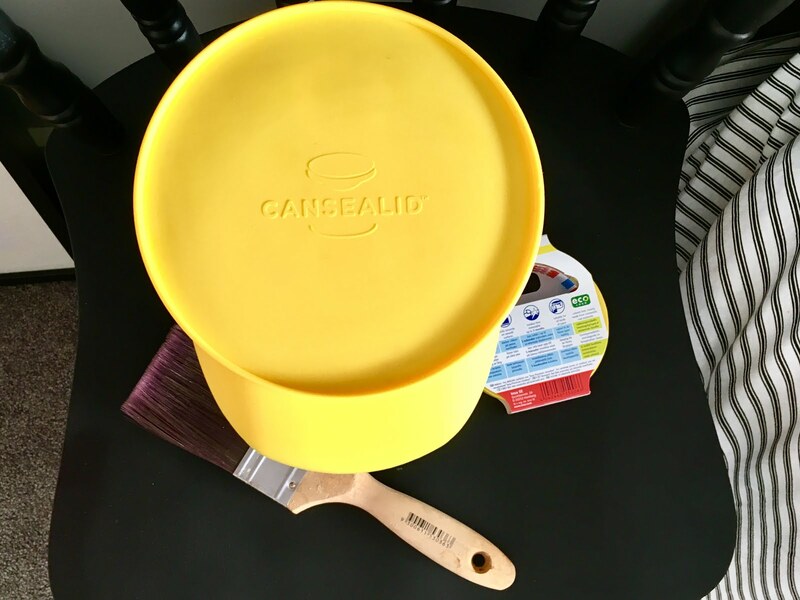 When I was invited by Cansealid to try out their paint can lids, I was skeptical about it. It sounded too good to be true. However upon trying it, it's easy to see why it's so popular in the rest of the world. And finally it is available in Australia! 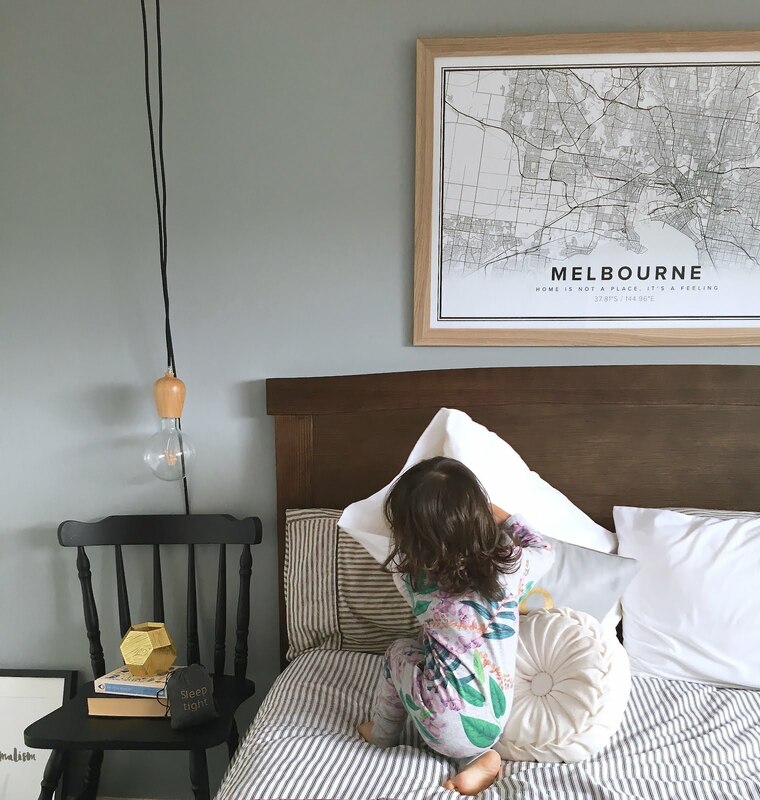 If you have been following this blog, you would have read how I recently painted a feature wall in our master bedroom. I used cansealid when I stored a half a can of leftover grey paint in the garage. When I decided to paint the bedroom wall, I took out the can praying that like many others I wouldn't have to bin this one too. I opened up the lid (so easy to open!) and lo and behold, the paint was as fresh as the day I bought it. What a relief! Cansealid is so easy to use. Step 3. Press down to create the seal and it's ready for storage! The durable silicone cap keeps leftover paint fresh and prevents it from drying. It's easy to seal and store by stacking cans one on top of another to keep your work room or garage tidy. It's also very easy to reopen and reuse these lids. If you get paint on the inside of the lid, fear not because it wipes off easily with a kitchen towel, a wet wipe or you could simply wash it off. 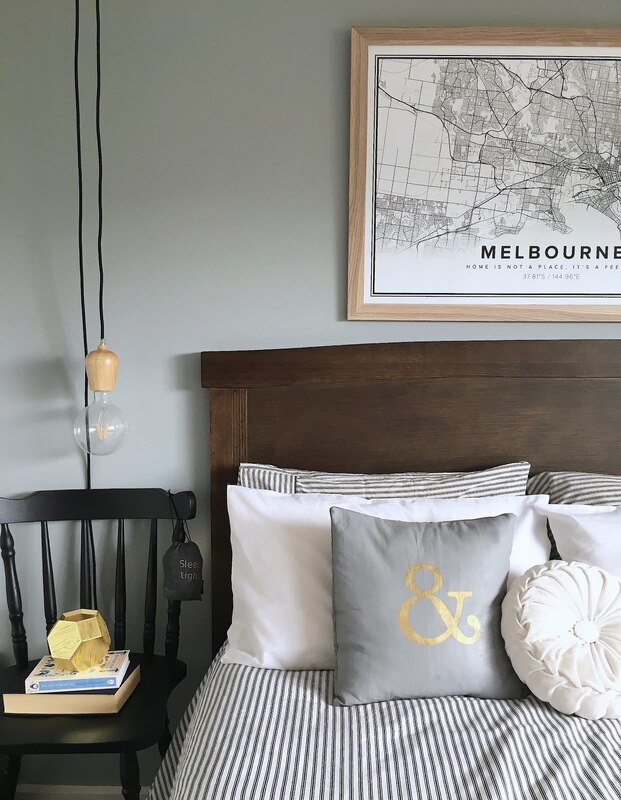 My verdict - In the world of DIY painting cansealid is a necessity! Till next time...get your very own cansealid here! This sponsored post was created in collaboration with Cansealid. As always, words, thoughts and opinions are all mine and genuine and I only ever work with brands that I love and I think you will too. They work great. Provides a good seal and came off easily after a couple months of storage.